This spicy fish is full of flavor! 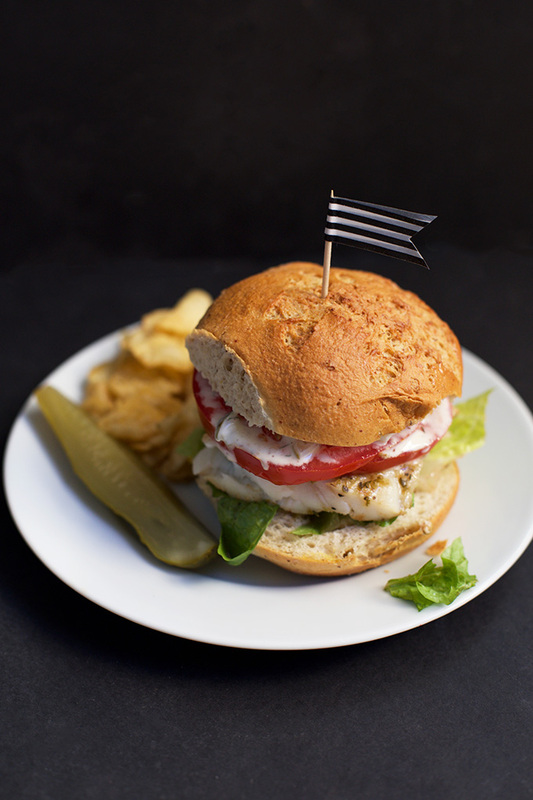 Eat it plain with a dollop of the best tartar sauce, or stack it high on a bun for mind-blowing spicy fish sandwiches. I can’t get enough of the amazing weather lately. I’ve been opening the doors and windows to let in as much fresh air as possible. You know what’s perfect to make when you’ve got a lot of fresh air going on? I love to eat fish. I don’t mind preparing fish. But I don’t care for the way it makes my house smell afterward. I have the same trouble with broccoli and even bacon (both of which I love). But with plenty of fresh air around, I haven’t had to worry about any of that. Pick a fish. This method works well with nearly any white fish–catfish, halibut, cod, tilapia, etc. We used cod for this picture. We try to choose sustainably caught fish, and wild caught cod is usually the best price. Not sure what’s sustainable? You can check here. To bun or not to bun? 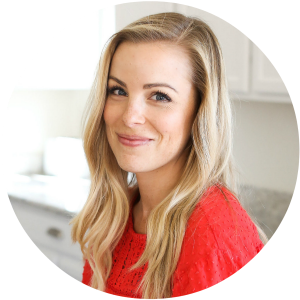 Grain free or paleo? Skip the bun. I often eat mine sans bun since gluten free buns just aren’t my fave. You can also go the lettuce-wrap route, I just prefer to dollop the tartar on top and eat it that way. 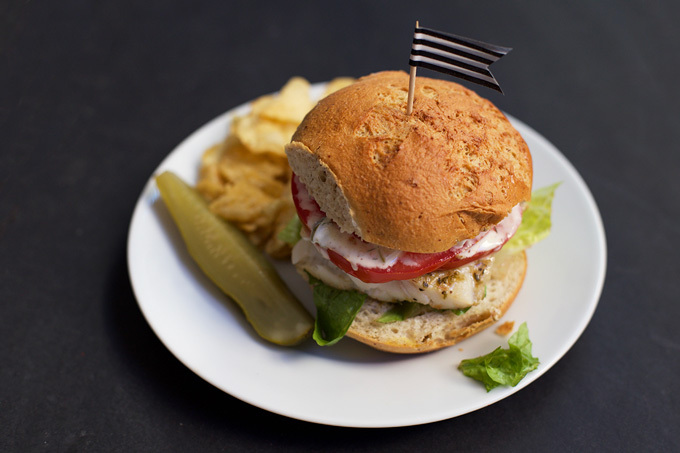 If you are looking for gluten free buns, our favorite brand is Canyon Bakehouse, but Udi’s makes a decent one, too. Try the tartar. I’m not a big tartar sauce person. I usually find them bland or boring. I did a riff on my mom’s sauce (which I love), and I LOVE it. I love the brightness of the dill. It’s a great pairing with the spicy fish. 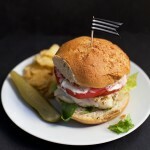 Any white fish will work here–we used cod for the photos, but the method works great with halibut, catfish, or tilapia. We try to use sustainably sourced fish. Make the spice mix by combing the paprika, thyme, pepper, garlic powder, cayenne, and a pinch of salt (I like to be generous here). Whisk or shake until well combined. Heat a drizzle of oil, butter, or ghee in a skillet over medium heat. Working in batches (so you don’t over crowd the pan), cook the fish fillets for about 4-5 minutes on the first side. Flip and cook an additional 2-3 minutes on the other, or until the fish is opaque and cooked completely. (Your actual cook time will vary based on the thickness of your fish fillet. Thinner fish cook faster, thicker fish cook longer). While the fish is cooking, whisk together the tartar sauce ingredients until smooth. Taste and add salt and pepper to your liking. 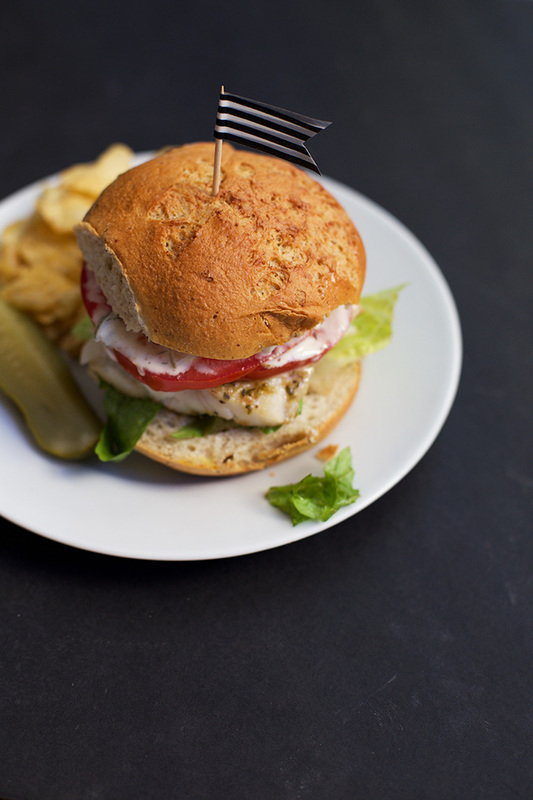 When al the fish is cooked, assemble your sandwiches–use buns, lettuce, tartar sauce, tomato, etc. Whatever you like! These sandwiches look amazing! I’m definitely that person that loves it when fish sandwiches become a thing during the lent season! Hi Emily! Looks delicious! Have you tried boiling a pot of water with a cinnamon stick in it? Always kills the onion smell in our house after cooking. I do that at Christmas time, but for some reason I’ve never done it any other time. Genius solution! 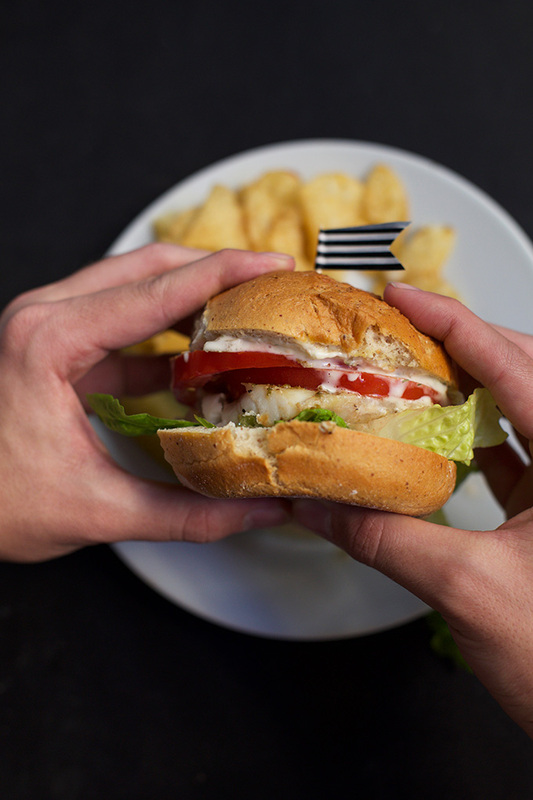 I love a fish sandwich, but I’ve only eaten them in restaurants. I’m excited about making them at home. Thanks for this recipe!